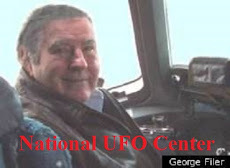 UFOs are being seen all over the world and high ranking Government, Air Force, Army, Navy officials, also Astronauts are now coming forward as witnesses to the UFO, ET (extraterrestrial), and free energy secrecy that has been withheld from the public for many years. The truth will be Disclosed. 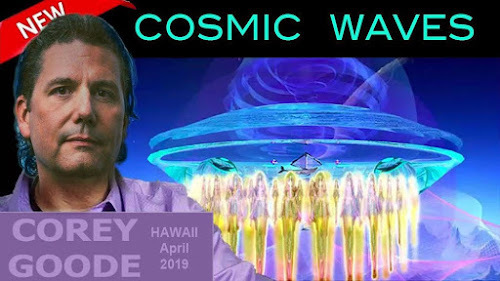 UFO UFOs Disclosure, Alien, ET Disclosure, Free Energy Disclosure, Dr. Steven Greer, Sirius Documentary Film, The Cabal, The Truth, Qanon, New Healing Technology, Other New Technologies. 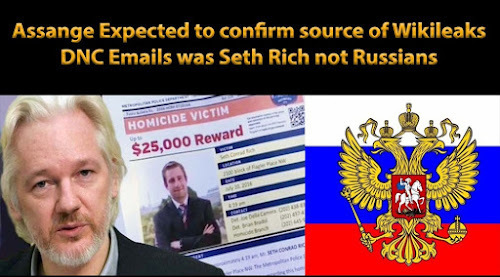 The April 16 arrest of Julian Assange has resurrected the narrative that emails stored on the Democratic National Committee (DNC) were not hacked by Russia, but leaked by a disenchanted employee, Seth Rich, who wanted to expose how Bernie Sanders was systematically undermined during the 2016 primaries by the DNC. According to this narrative, Rich communicated with Assange and handed over the DNC emails through Wikileaks’ secure online drop box. Two days later, the computer security company “Crowdstrike” published a report that the DNC email servers had been hacked by Russia. The mainstream media quickly embraced the Russia hacking narrative to explain why Clinton and DNC emails were in the hands of Wikileaks. 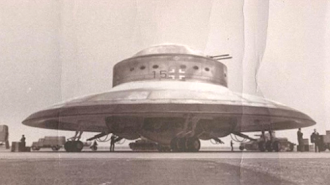 The US Navy has been granted a patent for an advanced aircraft which resembles a flying saucer UFO. On Wednesday Sheldan and I experienced our first Tachyon Chamber session. When we arrived at our destination, we were greeted by two women. One was Meghan, the Tachyon chamber facilitator and one was a long-time PAO member, Ellen. It just so happened that Ellen was there completing her 6th chamber session. She was hanging out in hopes to meet me and Sheldan. She greeted us with a huge smile and warm hug. She was surprised and happy to see Sheldan walking ~ she thought he was in a wheelchair. (Sheldan does walk without a walker now but he is still unsteady whenever he is in new surroundings.) Then we were introduced to Meghan. 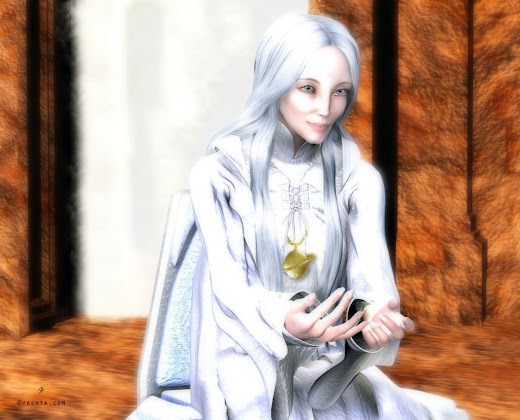 She is a warm, considerate and very knowledgeable Starseed. We hit it off immediately. Sheldan was first. We entered the chamber room. It was completely void of anything but the tachyon chamber which consists of a white board with sacred geometry and a tachyon mattress over it (the sacred geometry looked like it may be Metatron's Cube ~ I'll ask Meghan next week). Then there is a pyramid with crystals. You lay on the mattress and align your second chakra with the apex of the pyramid. You then set your intention, very important, and relax and allow your experience. It will be different for everyone. 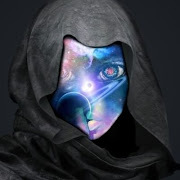 Sheldan immediately connected with a Pleiadean counselor, E-Lon from one of the seven sisters (Pleiades), Maia. You stay in the chamber for 30 minutes. Next it was my turn. For me the energy felt like I was being comforted, a spiritual hug. It felt like my body, mind and spirit were being harmonized. That was all for my first session. We went to dinner and returned to the hotel. We were warned that often people do not sleep the first few times in the chamber. Sheldan and I barely slept all night. I experienced a psychological, heavy emotion (anger) release. My heart was racing and I told Sheldan I felt "possessed" because the angry thoughts I was having and couldn't stop felt foreign. Then that lifted and I felt 10 pounds lighter. I knew I had some anger that needed to be released. After Sheldan was attacked by the DEWeapon again in October 2018, I experienced disillusionment and anger. WHY? WHY? WHY? Of course, I know that asking why doesn't help. I've been working on clearing this anger and have done good work on my own. AND, the chamber released the rest. I truly feel relieved from that" issue in the tissues". In the morning Sheldan showed me his left hand where his eczema is. Literally it was all dried up and was no longer swollen or red. It still looked cracked but no longer infected. This was amazing. Then I went to wash my face and brush my teeth. Hey Shel, my rosacea is gone too! For the past few months both of my cheeks were red and had clusters of bumps below the surface. I've tried everything to clear it up and nothing has worked. It would start to clear and then return.Yippee! it is gone! I was elated. I am anticipating a total healing. We returned for our second session in the tachyon chamber. Sheldan went first again. When he was complete he told us he felt stronger emotionally, mentally and physically than he has since his operation about 18 months ago. My turn. This time I enjoyed a deep meditation and two Pleiadeans came in. Again, I felt completely ensconced in a loving hug. They didn't really converse with me but I felt their Love. 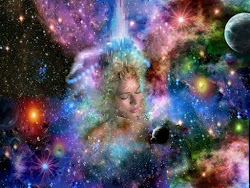 During my meditation my body ceased to exist ~ all boundaries of the body gone and I felt one with everything ~ expanded. After my session, my hemorrhoids (which I asked to be healed) seemed to be on fire and I experienced shooting nerve pains for an hour. Then the pain disappeared. We enjoyed lunch at the Water Front Cafe with Meghan and her husband, Nick. When we returned for our third session, again Sheldan went first. E-Lon came in and told Sheldan he was going to help him shrink his prostate. This made Sheldan very happy because if we can't shrink the prostate, he may have to have an operation and we want to avoid that if at all possible since Sheldan does not do well with anesthesia or doctors for that matter. For the past two nights Sheldan has had vivid, in living color dreams. He told me he starts off in black and white and as he walks in his dream, like in the Wizard of OZ, everything changes to the most unbelievable vibrant colors. He doesn't usually remember his dreams but for the past two nights he is happy to be remembering them. During my third session, the two Pleiadeans came back and for a short minute conversed with me. 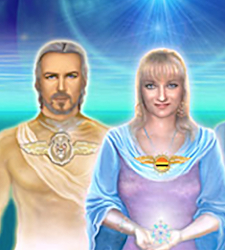 They were acknowledging that I am Sirian and very Sirius/Serious! They told me it was time to be more PLEEEAAADIAN and play more...stop being so Sirius/Serious. They thought this was great fun as we all laughed together. They relayed that I need to Lighten up about life on planet Earth. Being an empath my whole life, I've always deeply felt the world. They told me it is not helpful to feel all the pain in the world. Keep your eye on the prize ~ ascension. 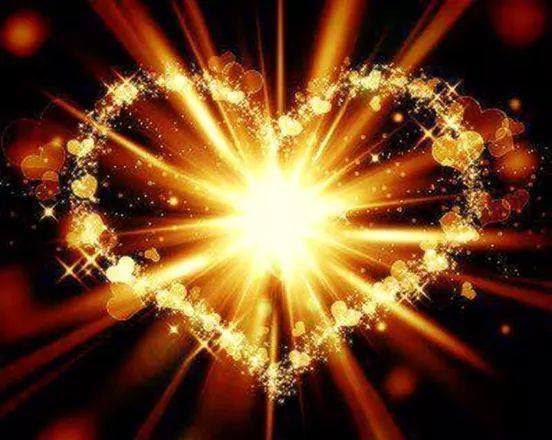 Continue to raise your vibration so you can manifest your heart's desires. So be it! Again after the session for one hour I felt intense pain coming from my hemorrhoids. Then the pain dissipated. They are starting to shrink and no longer cause me any discomfort. I was in awe. I am HAPPY! Sheldan and I drove home in gratitude for the healing we were so fortunate to experience in a mere 24 hour period. Honestly it felt like we were gone longer and so much expansion and healing took place. The tachyon experience is amazing. When your emotional, mental, physical and spiritual bodies are in harmony magic happens. 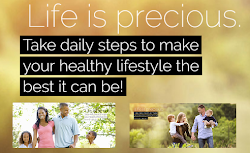 It is different for everyone and they can't claim if it will heal your personal maladies but when you read the testimonials you understand that it can help many people, however no guarantees, it is an individual's journey. Sheldan and I will be returning Tuesday/Wednesday for three more sessions. It is recommended that you have a minimum of 6 sessions. 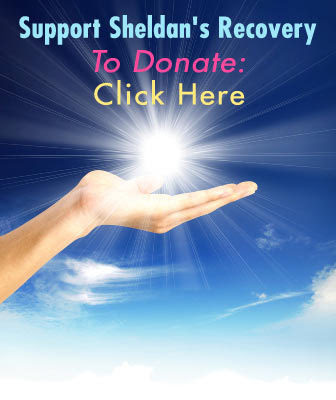 After that, due to limited funds, I hope to take Sheldan back but I will have to forgo the treatments (boohoo). I will write more after our second set of 3 sessions. Keep shining your Lights bright! ET Disclosure - Contact: What Would it Take to Achieve? What Would it Take to Achieve? Many have pondered this thought for quite a while. At present many of us are following different people such as Dr. Steven Greer, David Wilcock, Corey Goode, Dr. Michael Salla, Kosta Makreas, Sheldan Nidle.... and the list goes on. 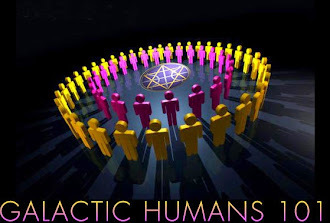 The amount of people this totals is probably in the region of millions and if all could come together as one huge family of like minded people to create an unstoppable alliance concerning ET Contact, meditation, then Disclosure, ET Contact would be very imminent. Coming together as a whole rather than a few groups scattered about would create an instant mass consciousness never before seen or heard. So the question is..... is it Ego that separates? are these individuals seeking fame of Disclosure for themselves?, then why wont they all come together and brush all ego aside to create Disclosure and ET Contact, we can all do this together at the same time. So i am asking all those individuals, will you band together as one instead of racing for your own goal of Disclosure and ET Contact?. It is very achievable, all you have to do is contact each other and organise, put aside your differences and come together. You all have many followers who would, i am sure, agree. 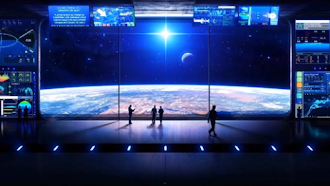 Is it not time for Disclosure and ET Contact for the masses?, then lets do it, together all or divided we fall. It is time!!. Close Encounters of the Fifth Kind: Contact. US Moon Base in 1977? Ka’ Aree, the Anshar High Priestess Goode has closely worked with since 2015. 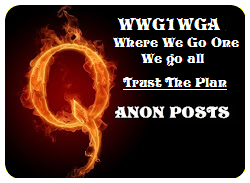 I sincerely and wholeheartedly invite any self-identifying "liberal" or "progressive" human being to come be a part of the Qanon movement. This movement is about ending corruption, not R vs. L Take a look, study facts with us. Expand your thinking and join the Wave of Truth! 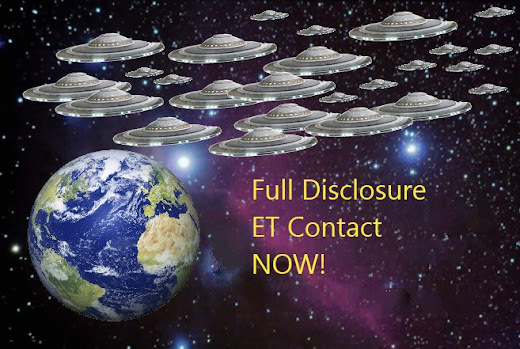 UFO ET DISCLOSURE "Disclosure" is the name given to the announcement by various world governmental leaders that we are not alone in the universe and that, in fact, many races of galactic human beings are here around this planet and have been for some time. 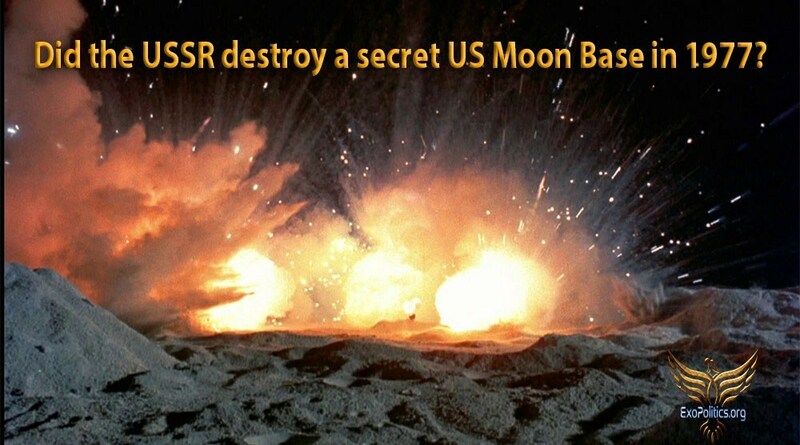 They are here on peaceful missions, a fact which governments have generally kept hidden from their people until very recently. 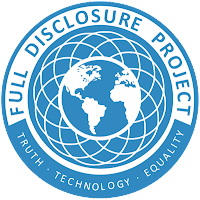 Disclosure ends the period of secrecy that extends back to at least 1947 and probably much earlier. 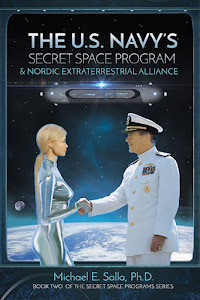 The practice of denying that ET UFOs or spacecraft exist has been a policy followed by most governments for varying reasons, some laudable, most unfortunately not. 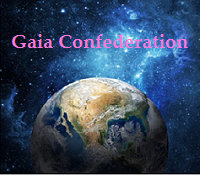 The era in which the existence of other civilizations technologically and spiritually more evolved than ours has been denied is now ending and a new era of galactic contact and cooperation is beginning. 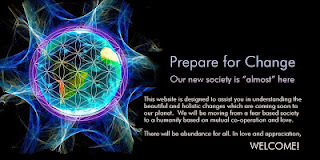 This video has been produced and released by InLIght Radio for you to share with all your family, friends, neighbours, work colleagues - and the world - to let them know that our Galactic family is here. Keep sharing! UFO Crop Circle filmed on the 6th of June 2014 at Gipsy Lane, Chilcomb Down in Hampshire, England. The crop circle is made up of the dots and dashes used in Morse code and spells out "No More War"
A Message to All mankind about the spirit of the earth, the age of transformation, quantum reality and E.T civilizations. 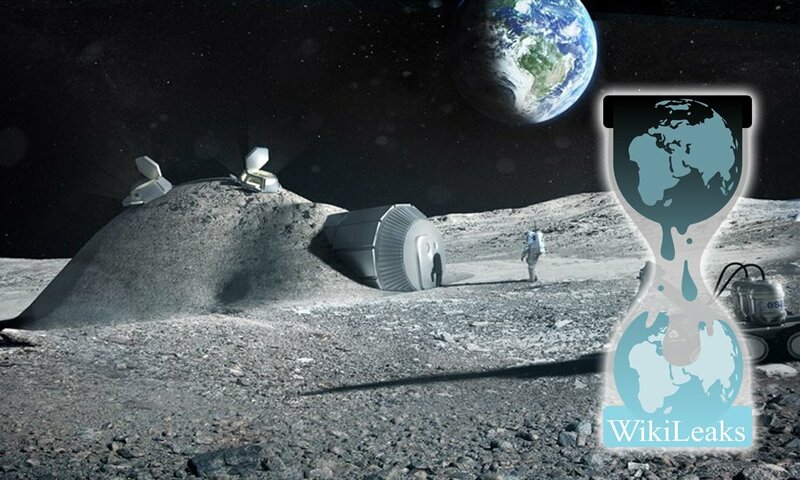 We are not alone in the cosmos... and WE ARE NOT ALONE -- HERE ON EARTH. The Earth has been visited by advanced Inter-Stellar Civilizations that can travel through other dimensions faster than the speed of light. 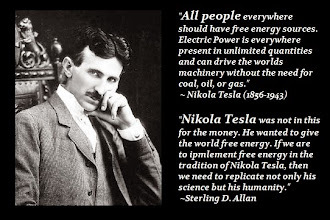 What we have learned from them about energy propulsion can bring us to a new era, but those in power have suppressed this information in order to keep us at their mercy. 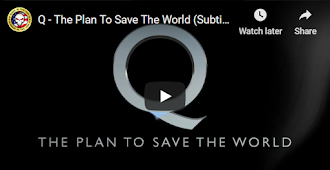 It is time for you to know... and this documentary will let you in. Dr. Steven Greer teamed up with Emmy Award winning filmmaker Amardeep Kaleka (http://www.neverendinglight.com). 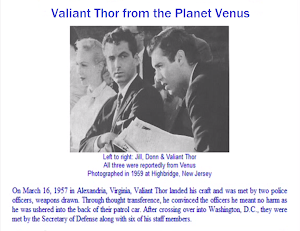 This film includes witnesses to the UFO secrecy, explain the connection to Free Energy and provide the vision of Contact with ET Civilizations as witnessed by the CE-5 contact teams. 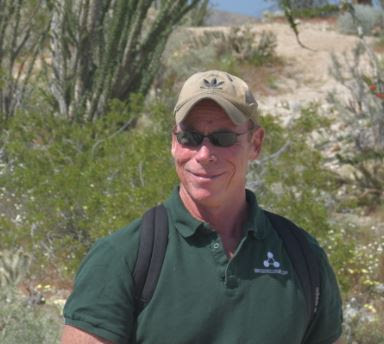 Never before has the wealth of information and insight of Dr. Greer been connected to such a talented filmmaker. This is a film that will make history. 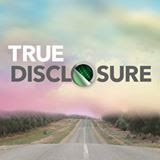 This film was funded by people like you who want to see Disclosure and new energy a reality. 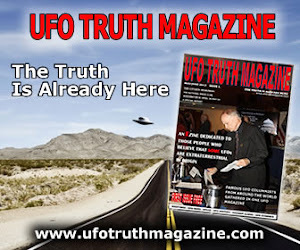 http://ufos-disclosure.blogspot.co.uk 2018. Theme images by Airyelf. Powered by Blogger.